Can you imagine spending the winter outdoors in Antarctica without anything to eat? 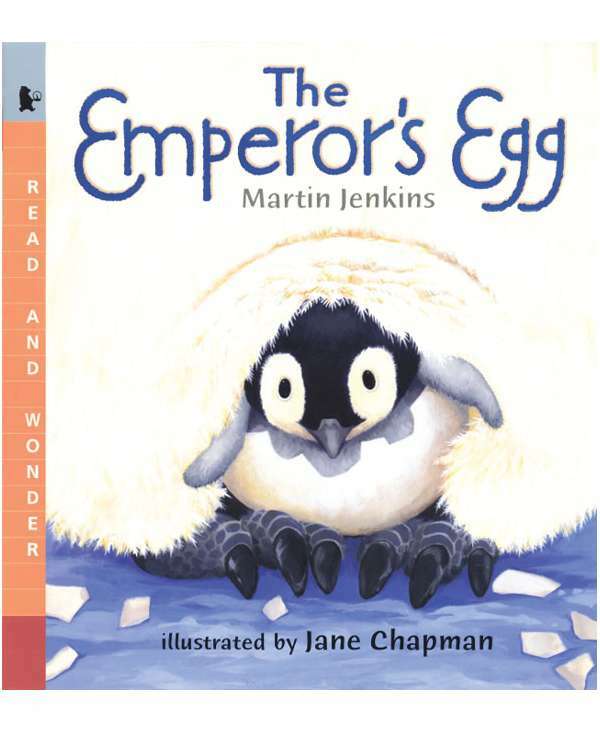 That’s just what the male Emperor penguin does. While his mate is off swimming and catching loads of fish, he stands around in the freezing cold with an egg on his feet for two whole months, keeping it warm and waiting for it to hatch. Welcome to the story of the world’s most devoted dad!